Find out why you received this Notice and how to file an annual report. 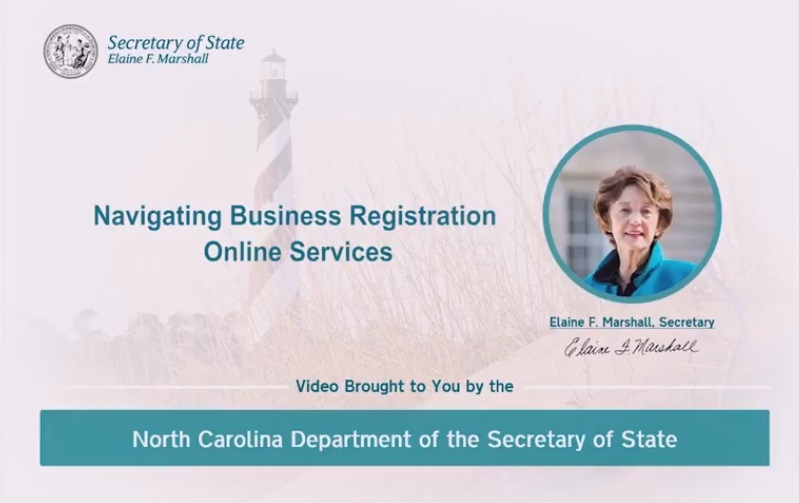 The Corporations Division is now known as the Business Registration Division! 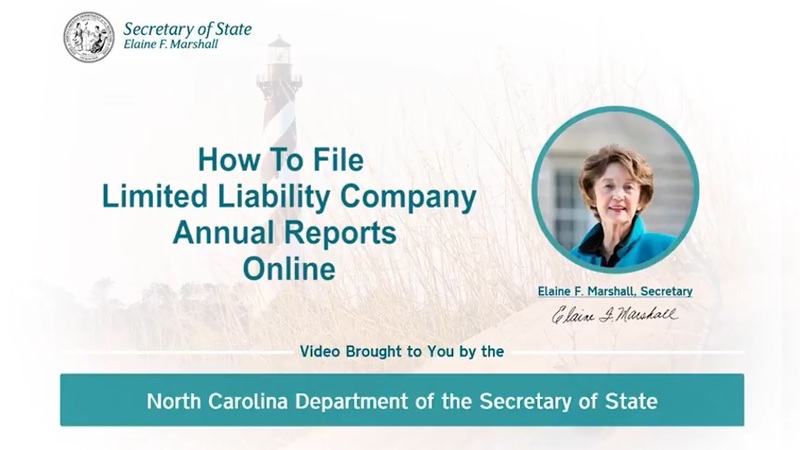 This video provides step-by-step instructions on how to file an annual report electronically with the North Carolina Department of the Secretary of State. 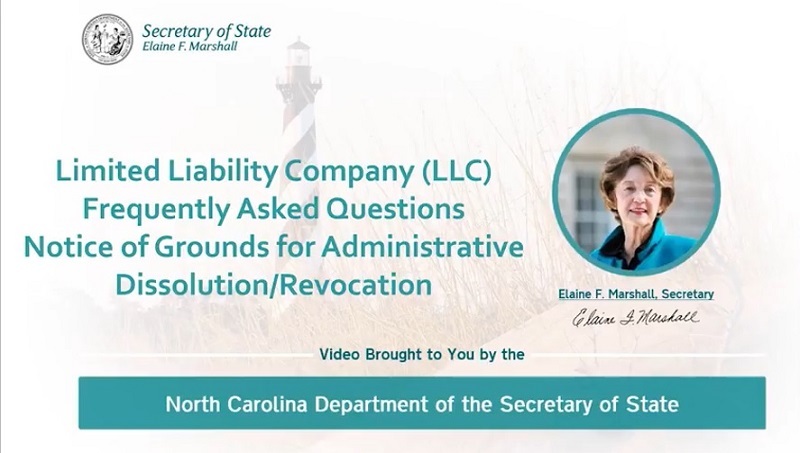 Received a Notice of Grounds for Administrative Dissolution? Find out what to do now by viewing this video.